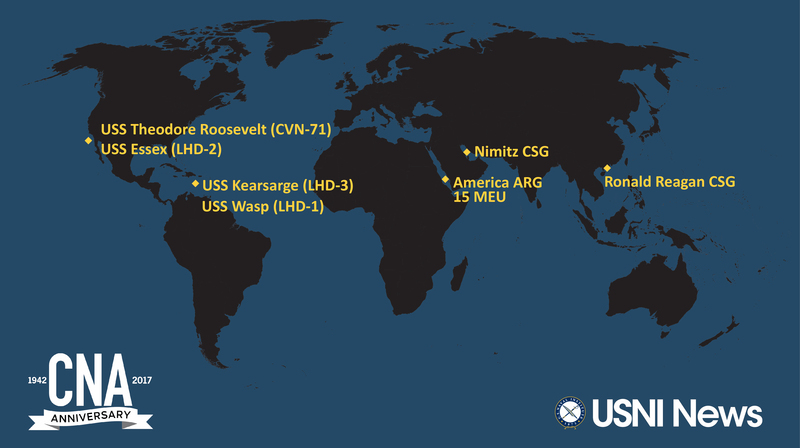 These are the approximate positions of the U.S. Navy’s deployed carrier strike groups and amphibious ready groups throughout the world as of Oct. 10, 2017 based on Navy and public data. In cases where a CSG or ARG is conducting disaggregated operations, the map reflects the location of the capital ship. 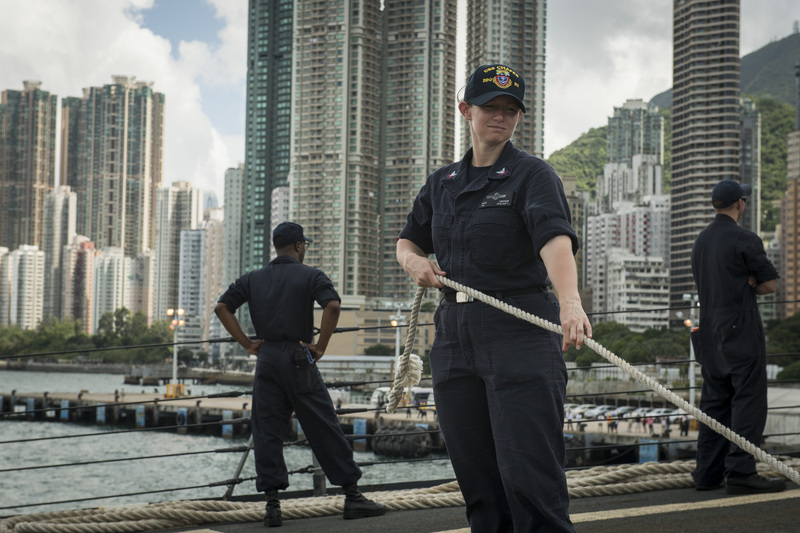 USS Ronald Reagan (CVN-76) departed the port of Hong Kong. 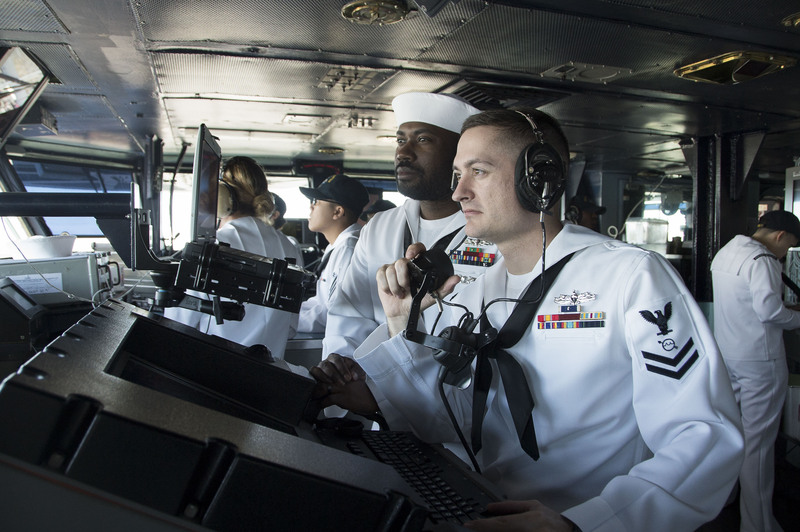 The Reagan Carrier Strike Group arrived on Oct. 2. About 7,500 sailors and Marines with the Theodore Roosevelt Carrier Strike Group left San Diego, Calif. on Friday morning from San Diego for a scheduled deployment to the western Pacific and the Middle East. The Roosevelt Strike Group will ultimately relieve Nimitz Strike Group in the Persian Gulf. USS Theodore Roosevelt (CVN-71), homeported in San Diego, Calif. The “Stingers” of Strike Fighter Squadron (VFA) 113 from Naval Air Station Lemoore, Calif. The “Mighty Shrikes” of VFA-94 from Naval Air Station Lemoore, Calif. The “Redcocks” of VFA-22 from Naval Air Station Lemoore, Calif. The “Checkerboards” of Marine Fighter Attack Squadron (VMFA) 312 from Marine Corps Air Station Beaufort, S.C. The “Cougars” of Electronic Attack Squadron (VAQ) 139 from Naval Air Station Whidbey Island, Wash. The “Sun Kings” of Carrier Airborne Early Warning Squadron (VAW) 116 from Naval Air Station Point Mugu, Calif. 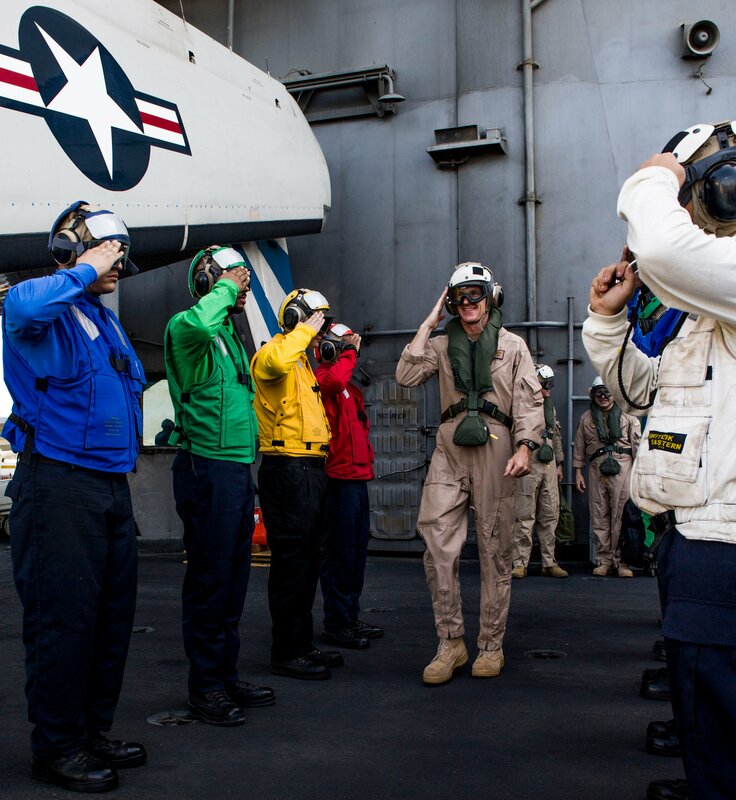 The “Indians” of Helicopter Sea Combat Squadron (HSC) 6 from Naval Air Station North Island, Calif. 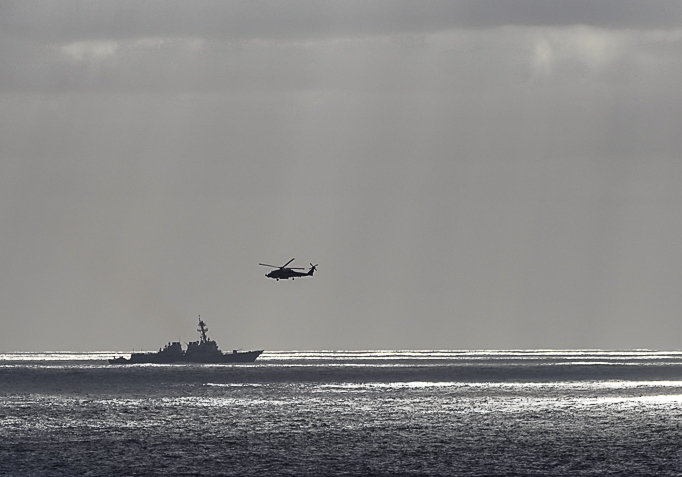 The “Battlecats” of Helicopter Maritime Strike Squadron (HSM) 73 from Naval Air Station North Island, Calif.
USS Sampson (DDG-102) homeported in Everett, Wash.
USS Preble (DDG-88) homeported in Pearl Harbor, Hawaii. USS Halsey (DDG-97) homeported in Pearl Harbor, Hawaii. USS Bunker Hill (CG-52), homeported in San Diego, Calif. 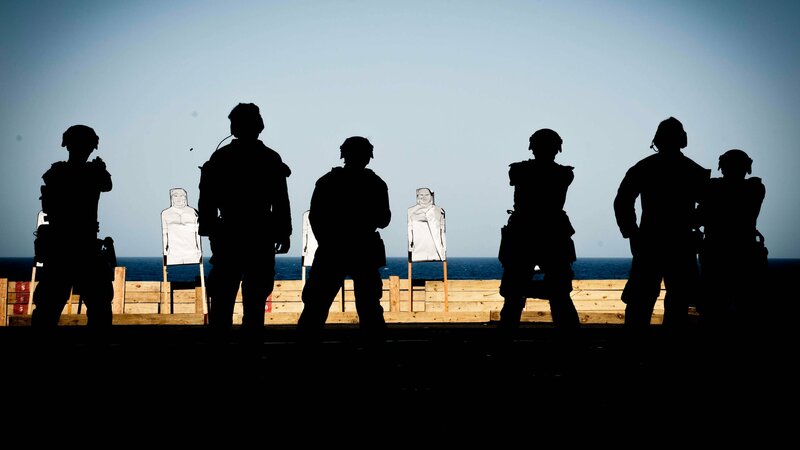 The America Amphibious Ready Group (ARG), 15th Marine Expeditionary Unit (MEU) and Amphibious Squadron (PHIBRON) 3 continue to operate in the Red Sea. The ARG includes amphibious assault ship USS America (LHA-6), amphibious dock landing ship USS Pearl Harbor (LSD-52) and amphibious transport dock ship USS San Diego (LPD-22). 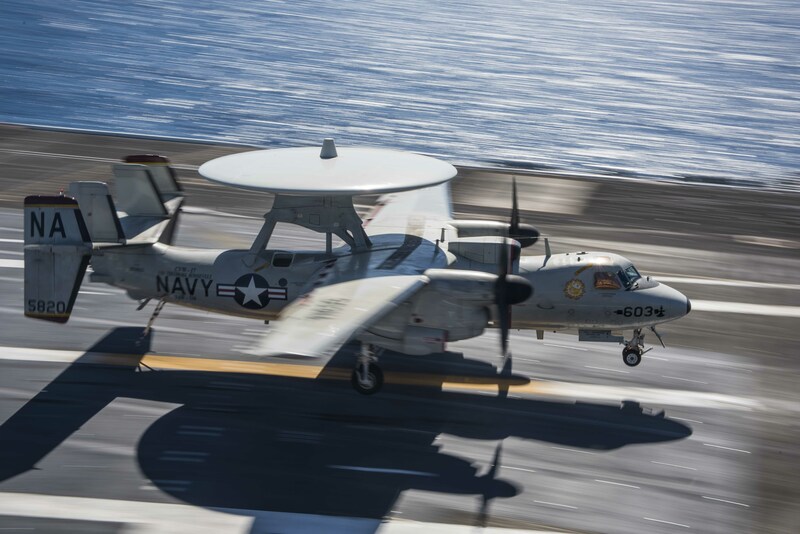 The Nimitz Carrier Strike Group is conducting anti-ISIS strikes in Syria and Iraq in support of Operation Inherent Resolve. On Oct. 4, Rear Adm. Gregory Harris relieved Rear Adm. William Byrne Jr. as commander of Carrier Strike Group 11 (CSG-11). The amphibious ships USS Wasp (LHD-1), USS Kearsarge (LHD-3) and USS Oak Hill (LSD-51), along with the Marines of the 26th MEU, are providing humanitarian relief efforts for Hurricanes Irma and Maria. Hospital ship USNS Comfort (T-AH 20) arrived off Puerto Rico on Oct. 3. 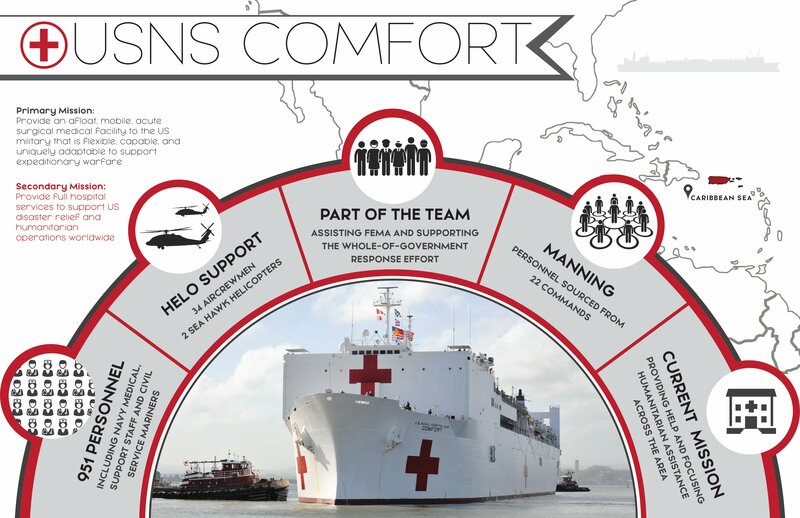 “Comfort’s primary mission is to provide an afloat, mobile, acute surgical medical facility to the U.S. military that is flexible, capable, and uniquely adaptable to support expeditionary warfare. 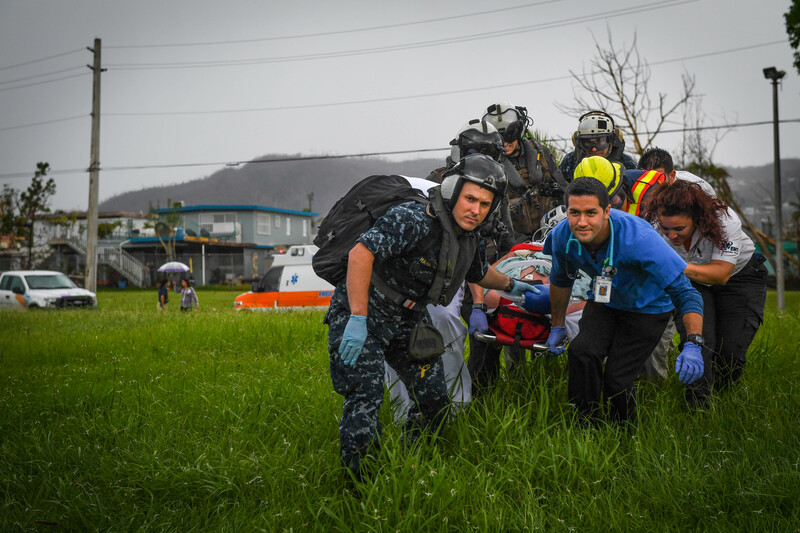 Comfort’s secondary mission is to provide full hospital services to support U.S. disaster relief and humanitarian operations worldwide,” according to the Pentagon. 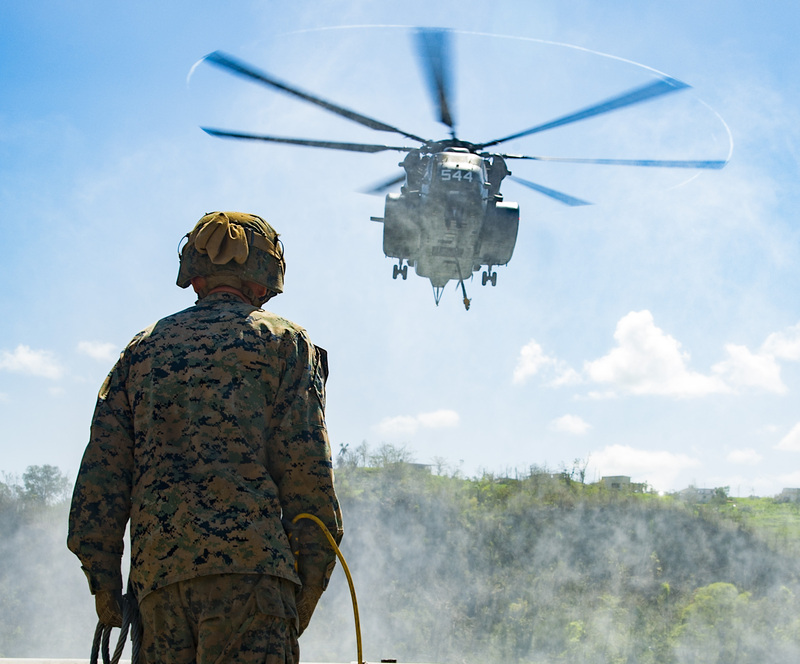 Amphibious assault ship Wasp joined the Kearsarge ARG in Puerto Rico last week with additional helicopters to assist with Hurricane Maria disaster relief efforts there. Wasp departed for Puerto Rico with three MH-60S multi-mission helicopters and two MH-53 heavy-lift helicopters, but as the amphibious assault ship joined the ARG, the ship was augmented with four MH-53 and six MH-60 helos.